If the luster of your smile is being dampened by a missing, damaged, or decayed tooth, a crown is an excellent solution to reclaim your radiance. 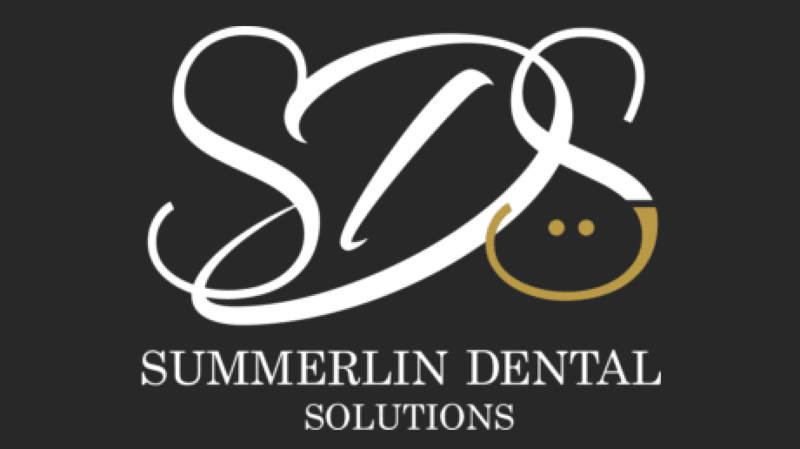 At Summerlin Dental Solutions in Las Vegas, Marianne Cohan, DDS, provides her patients with high-quality crowns that restore function and seamlessly blend in with the rest of their natural teeth. To learn more about how Dr. Cohan can enhance your smile with a crown, schedule an appointment today by calling the office or booking online. A crown is a prosthetic tooth that’s placed over an existing root structure, such as a dental implant or your natural tooth root. By replacing a missing tooth or restoring a damaged one, a crown reinforces the strength of your bite, augments your overall oral health, and enhances the appearance of your smile. 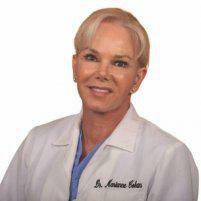 Dr. Cohan will recommend a particular material based on the size and location of the tooth to be replaced. Porcelain, ceramic, and zirconium crowns can be made to match the color of your teeth, making them an excellent choice for your visible teeth. A crown can also fix a lot of problems that are caused by missing teeth, such as difficulty in eating or speaking. And by reinforcing the structure of your smile, a crown can prevent the rest of your natural teeth from shifting or rotating into the space left by a missing tooth. Dr. Cohan places the crown, ensures that the margins are perfect, and then bonds it your root structure with a dental sealant. You’ll be able to properly chew, speak, and smile with confidence as soon as you leave the office! To begin the process of restoring your smile with a dental crown, schedule an appointment at Summerlin Dental Associates today.